The photographer George Esiri followed the PDP Presidential campaign trail around Nigeria. 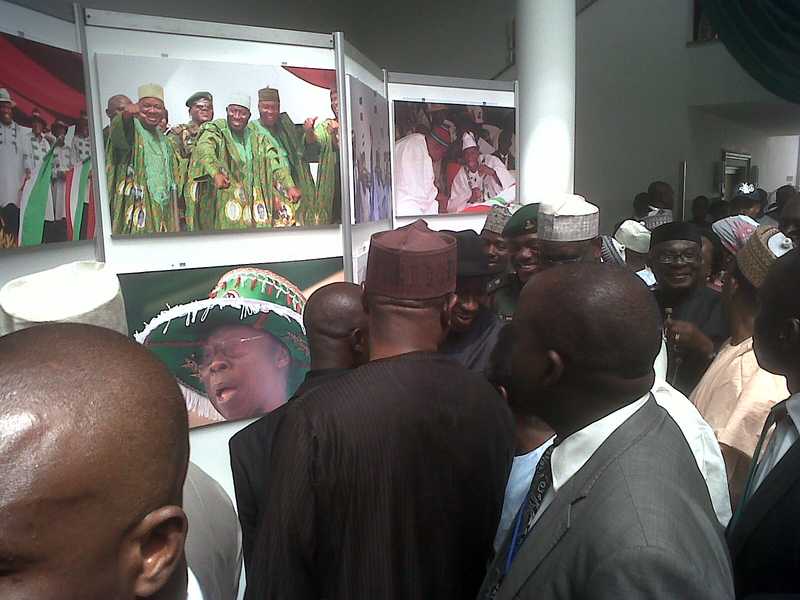 An exhibition of the images he captured was launched at the Yar'Adua Centre yesterday. I took the picture with my Blackberry. Were the pictures for sale?